Got a custom project? Request an Estimate or call us today at 918-967-8768. 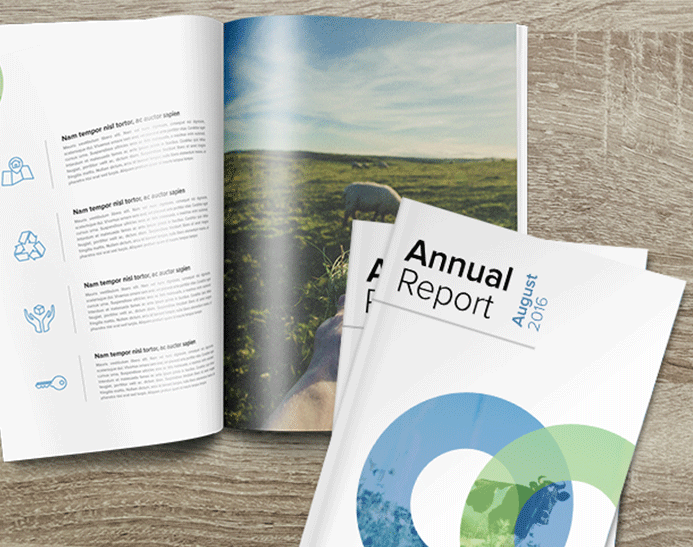 Need help printing your annual report or finance report? 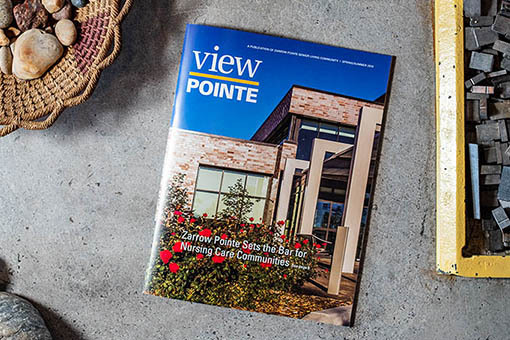 With over 30 years of experience designing, producing and printing annual reports for profit and non-profit organizations, Stigler Printing can help transform your report into an eye-catching book that is sure to impress. 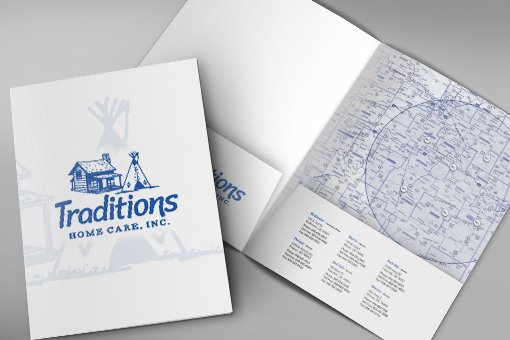 Your project will begin with a consultation with a Stigler Printing account manager to review your timeline, budget, paper options, bindery options and graphic design needs. Prior to starting the project an estimate will be created and submitted to you for approval. Once approved your project will be moved into production. 70lb, 80lb and 100lb gloss text. 70lb, 80lb and 100lb non gloss text. 80lb, 100lb, 14pt and 16pt non gloss cover. 80lb, 100lb, 14pt and 16pt gloss cover.